Giveaway Alert – 20 Copies of SHELTER ME! 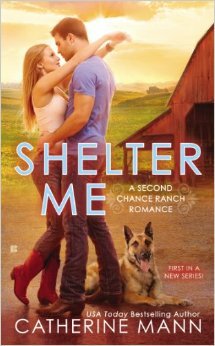 20 copies of SHELTER ME, book 1 in my “Second Chance Ranch” series, are being given away on Goodreads! Click here FMI on a chance to win! https://www.goodreads.com/giveaway/show/97744-shelter-me Contest dates are June 23 – July 17, 2014.